Have you ever wondered if there is a Difference Between a Kickstarter Video and Indiegogo Video? The one and only difference between a Kickstarter and Indiegogo video is that they are on two different websites with two slightly different business models. Statistically, Kickstarter has achieved higher success rates for campaigns than Indiegogo in the past few years. However, Indiegogo is working hard to catch up and surpass Kickstarter, so it is still a viable option. When Shotbox came to Funded Today in the Fall of 2016, they had only raised around $8,000 and weren't going to hit their goal of $15,000. Our usual promotional strategies weren't working either. Our Cofounder, Thomas Alvord, noticed that their Kickstarter video and page design were not effectively selling the product. Funded Today’s creative team edited both the video and page design and then handed the project over to Funded Today’s marketing wizards. That deceptively simple fix resulted in $184,791 raised for Shotbox 2.0! Then we helped them to transition their campaign over to Indiegogo InDemand, and their campaign has been able to raise $224,797 since then. Although we had to make changes to the Shotbox 2.0 video and page design to get their campaign funded on Kickstarter for their relaunch, no changes were necessary to see success on Indiegogo as well. 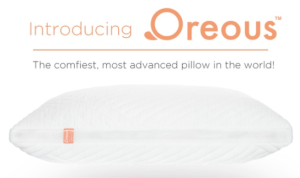 The Oreous Pillow is another, more recent campaign that Funded Today’s creative team and marketing team worked on this Spring. This campaign was initially launched on Kickstarter and reached their funding goal in three days! 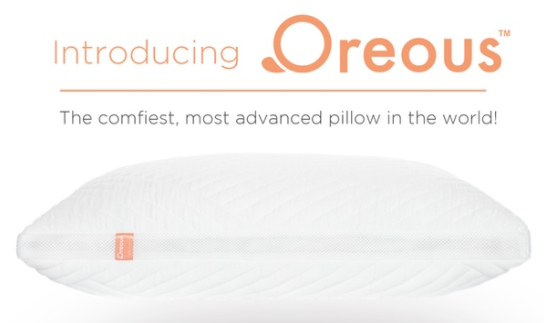 By the end of the campaign, Funded Today helped the Oreous Pillow to raise a total of $327,801. After the happy success on Kickstarter, again we helped this campaign to transition over to Indiegogo. The Indiegogo video and page design remained the same and Funded Today has helped this campaign to raise $357,866 (and counting) on Indiegogo. After looking at these two very different campaigns and thousands of others, we have found that Kickstarter videos and Indiegogo videos don’t have any difference other than the platform you choose. 1-First and foremost, take your time on the video script. Consult great sales people and copywriters, if possible. 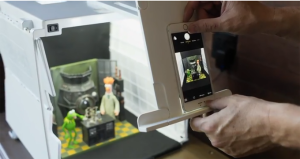 For further information about these 5 Essential Crowdfunding Video Tips, CLICK HERE. Even in this blog post, we are just scratching the surface of what it takes to make a compelling Kickstarter or Indiegogo video and page design that will effectively sell your product. ou are almost ready to launch your campaign? We have found that the number 1 factor that can make or break your campaign is your video, so whatever you do, don’t cut corners on your Indiegogo or Kickstarter Video. If you don’t feel equipped to produce a video, hire a crowdfunding production company like Funded Today who can do all the hard work for you. Unlike other production companies, we can also take care of all your marketing needs and more to keep your message consistent and therefore more powerful. Fill out this online form to get in touch with one of our client specialists today.